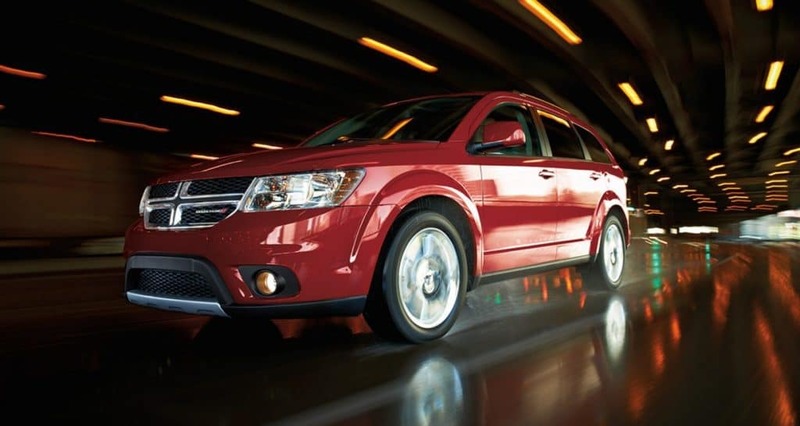 You can Choose from nearly a dozen exterior color options to personalize your 2018 Dodge Journey. The Journey also comes with a distinctive front fascia that makes it recognizable on the road. You will also get a crosshair grille and available black headlamp bezels to give a sharper outline to your vehicle. The 2018 Journey is available at our dealership in the Gurnee area.